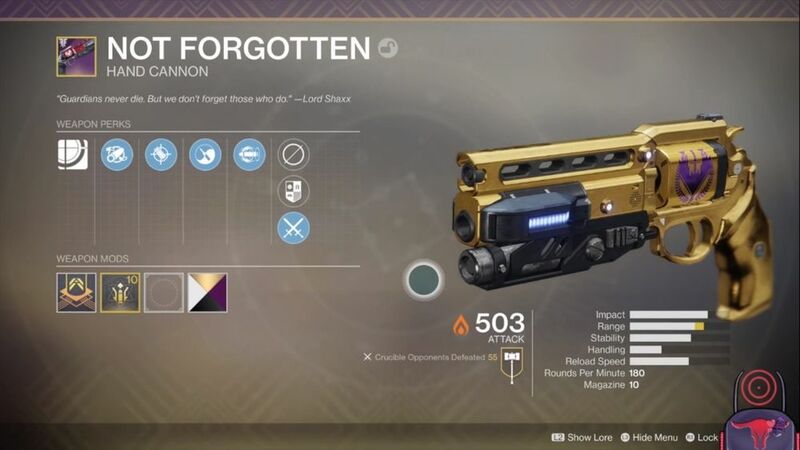 Fulfillment of all conditions for obtaining "Not Forgotten". 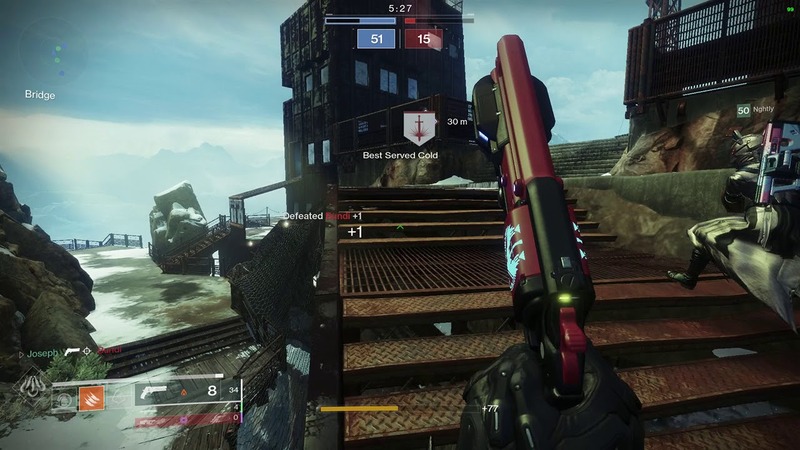 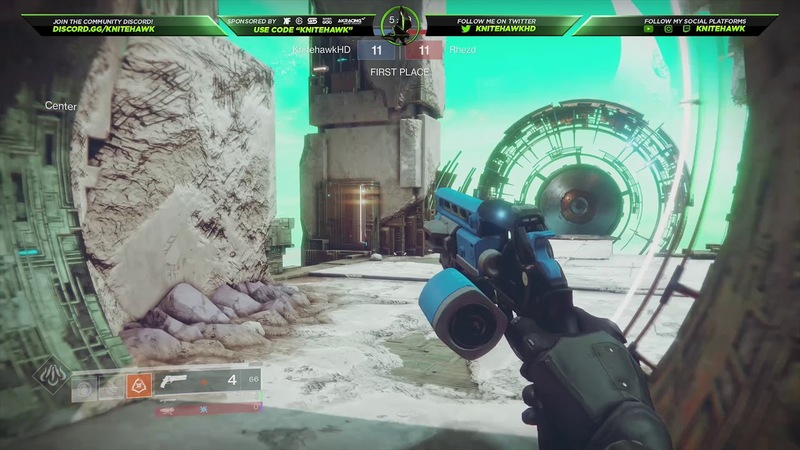 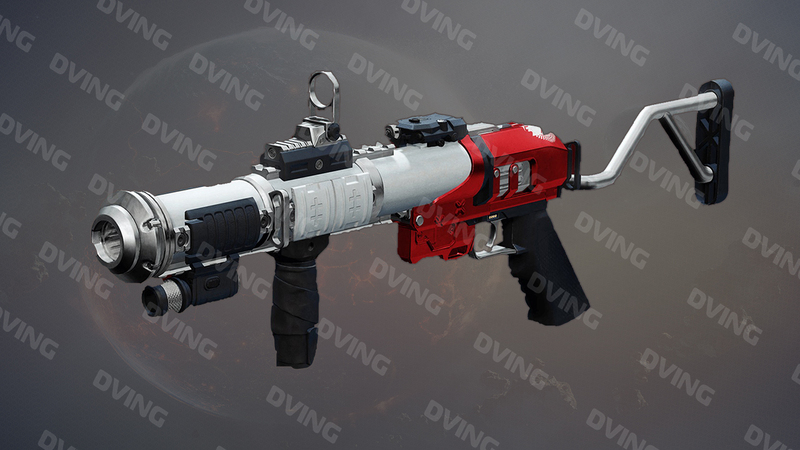 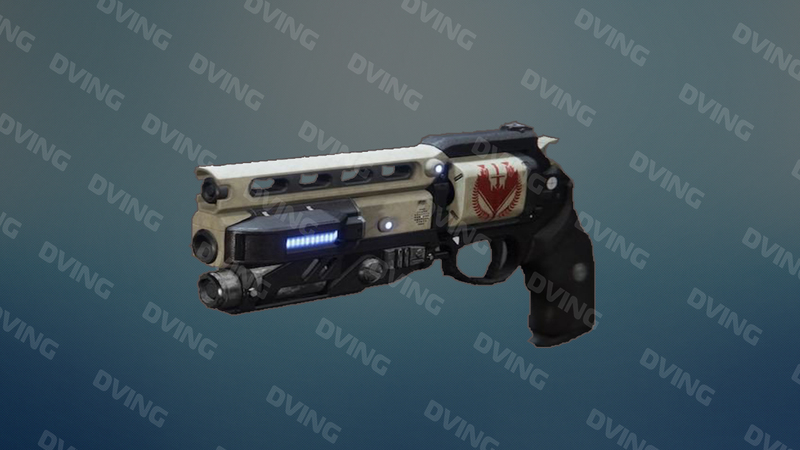 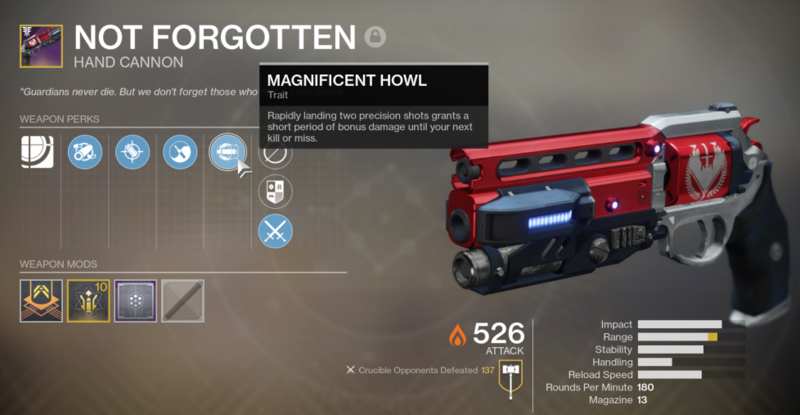 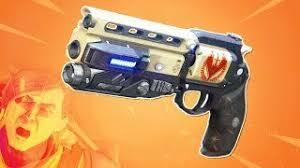 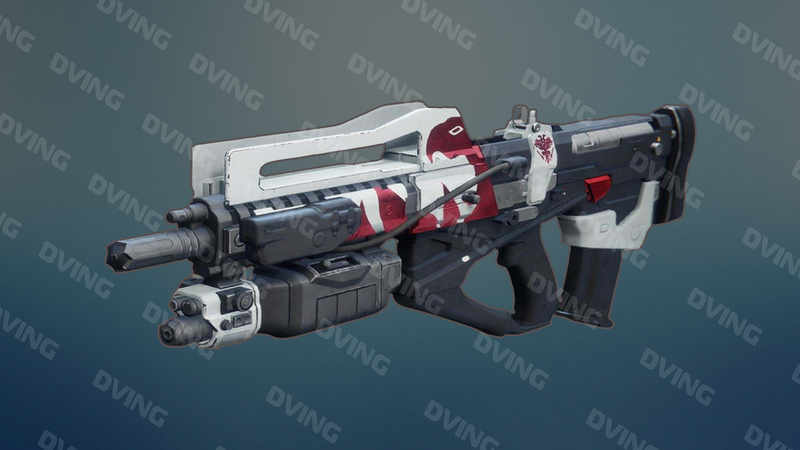 10 level Masterwork Not Forgotten Legendary Hand Cannon. 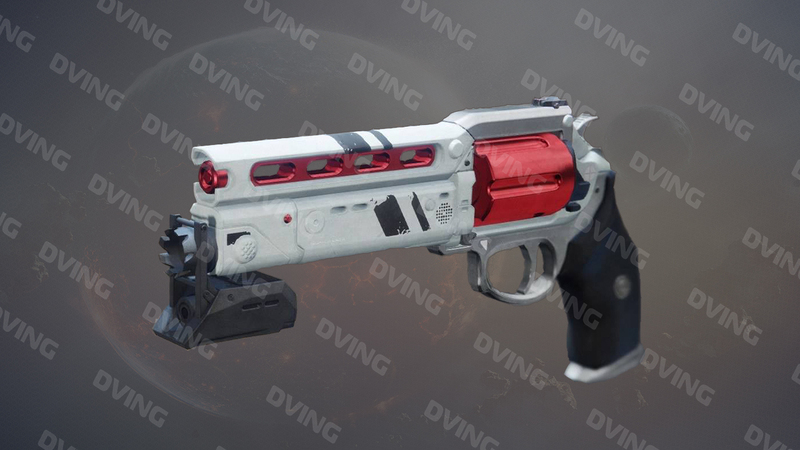 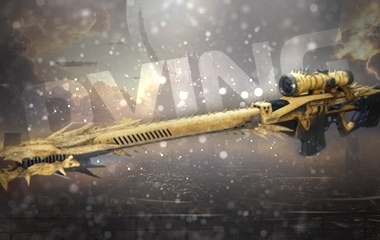 MIDA Multi-Tool Catalyst (free bouns).